Sweet Sorbet and Chalk Talk Card – Stampin’ Up! 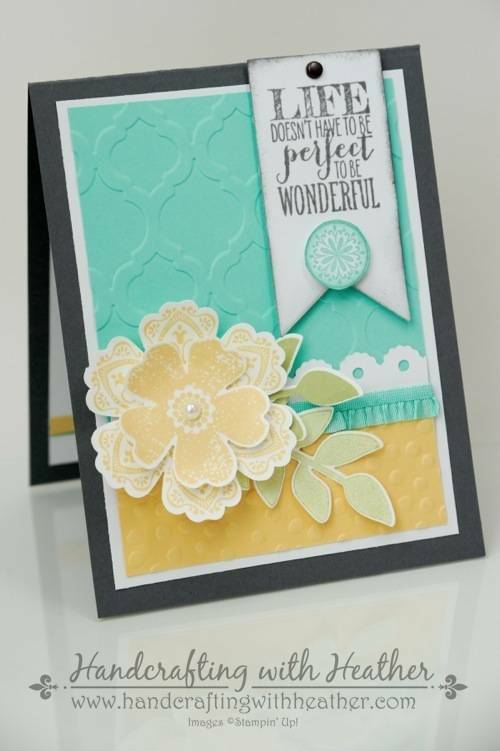 Today I have created a lovely card for you featuring the Chalk Talk stamp set (wood mount and clear mount) and Sweet Sorbet Designer Series Paper (Sale-a-bration item available FREE with a $50 purchase through March 31st!). 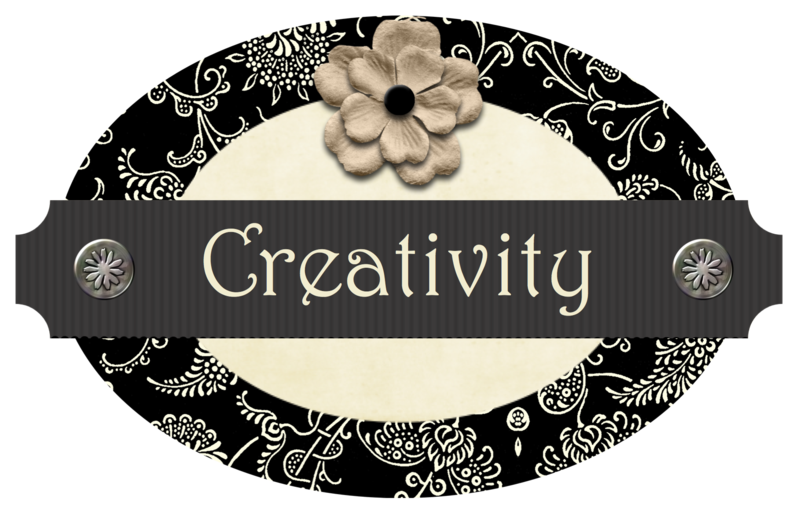 I wanted to create a beautiful card that would be quick and easy to put together. If you enjoy this card, please leave me a comment. I would love to hear what you think. On March 31st, I will do a drawing and one lucky person who left me a comment will receive this beautiful card in the mail! Also, if you enjoy reading my posts, why not have them delivered to your inbox automatically. Just click on the “follow” button in the sidebar. I started my creation by cutting panels of Basic Black card stock, Sweet Sorbet Designer Series Paper, and Whisper White card stock. I adhered the black and Sweet Sorbet panels together with SNAIL adhesive. 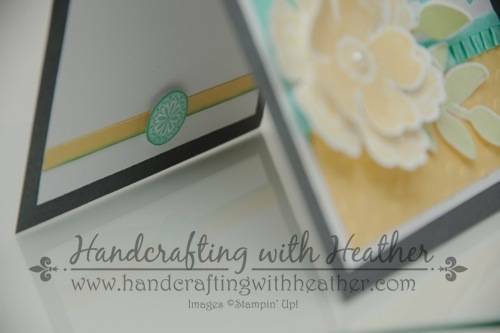 Then I used my Stamp-a-ma-jig to stamp the Chalk Talk stamp on the Whisper White panel using my Pool Party Classic Stampin’ Pad. I added a strip of Coastal Cabana Stretch Ruffle Trim and adhered the white panel to the top of the Sweet Sorbet panel. Then I adhered my layered panels to a Soft Sky card base. 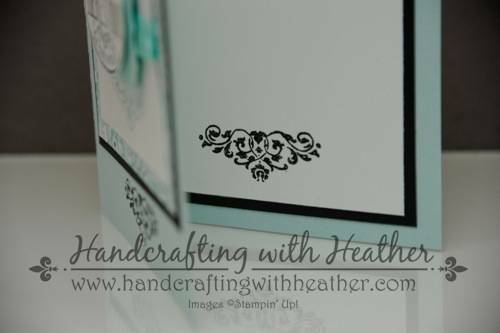 Next, I used my Basic Black Stampin’ Write Marker to color in a portion of the Chalk Talk stamp I used on the front of my card. I used my Stamp-a-ma-jig to place it where I wanted it above and below my layered panels, recoloring the stamp before stamping it again. 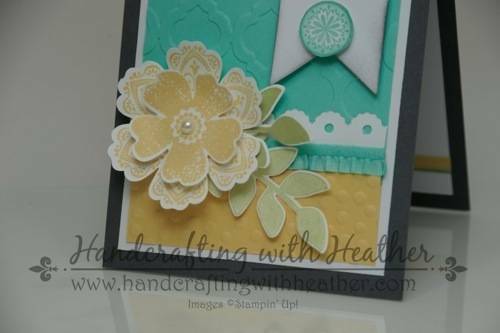 Finally, I used the Decorative Label Punch to create a background for my greeting with Pool Party card stock. 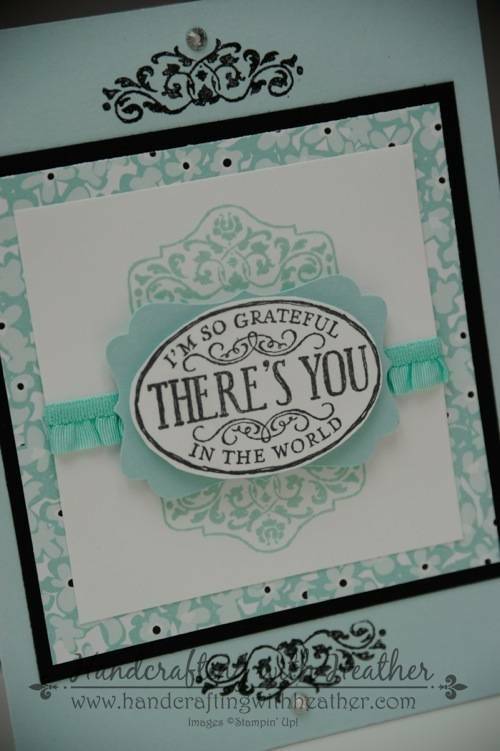 I stamped the “I’m So Grateful There’s You” sentiment from the Chalk Talk stamp set on Whisper White card stock using my Basic Black Classic Stampin’ Pad. 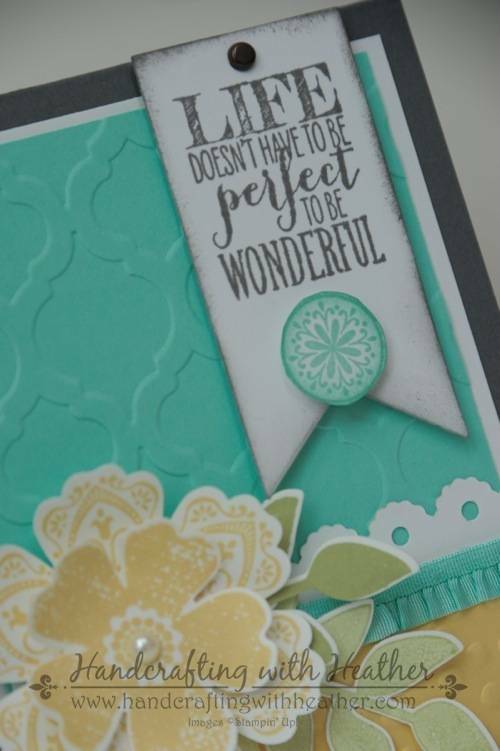 I layered those on the front of the card using Stampin’ Dimensionals, then I added a Basic Rhinestones Jewel Accent to each of the scrollwork details at the top and bottom of the card. I finished the inside of my card by layering a panel of Whisper White card stock on top of a Basic Black one. I colored the Chalk Talk stamp again with my Basic Black Stampin’ Write Marker and used my Stamp-a-ma-jig to center it at the bottom of the card. This card was fun to create, and I hope that you have enjoyed reading about it. If you did, please pin it to Pinterest for me. I am new to blogging and I would love your help in developing a blog following. If you scroll to the bottom of the post, you will find a “pin it” button just below my supply list for the project… and, don’t forget to leave me a comment for your chance to win today’s card! If you would like to order the Chalk Talk stamp set or any of the other beautiful products featured in this card, please click here to shop in my online store. Remember you can earn the Sweet Sorbet Designer Series Paper for FREE (Sale-a-bration item) with a $50 purchase.